Traveling should be fun, but if you have a disability or age-related difficulty, it can often be problematic and stressful. The Disabled Traveler is a non-profit that provides useful information for travelers with disabilities. 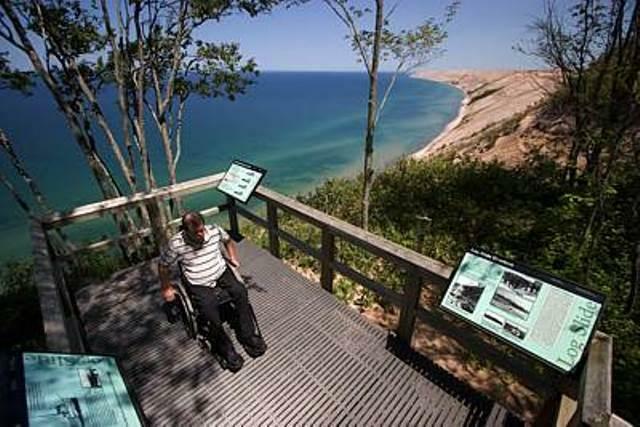 Lapeer resident Ron Wilmers founded the Disabled Traveler with his wife Kay to help people with disabilities navigate parks and attractions around the country. For more information, visit their website at www.thedisabledtraveler.org.